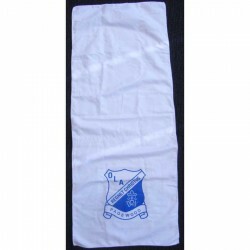 Printed sports towels for sports events makes for the perfect venue for promoting your brand and you can do so effectively with these promo sports towels. 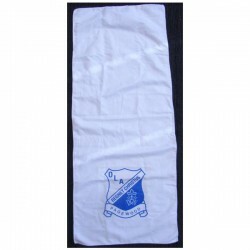 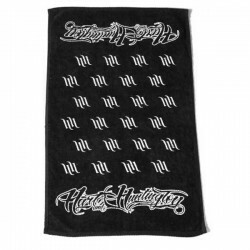 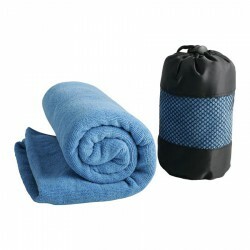 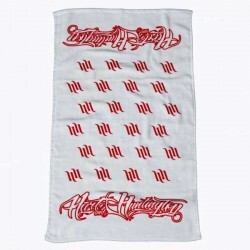 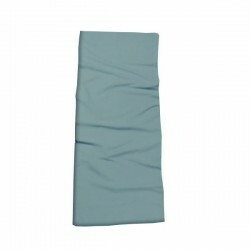 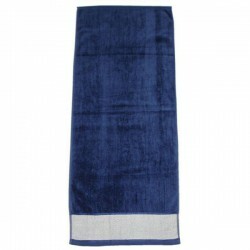 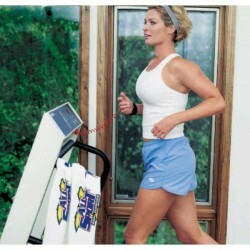 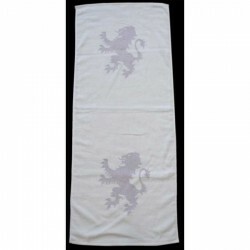 Made with superb quality and absorbent cloth material, these embroidered sports towels are practical and handy. 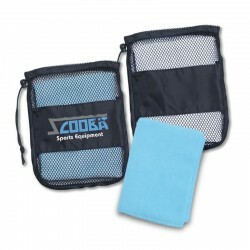 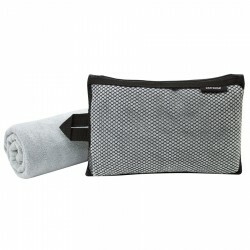 Promotional Product Experts has a generous selection of printed sports towels including fitness towels, travel towels and hand towels. 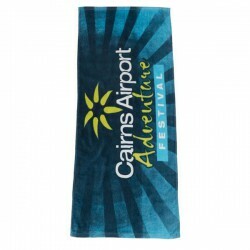 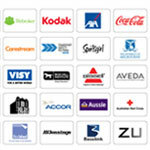 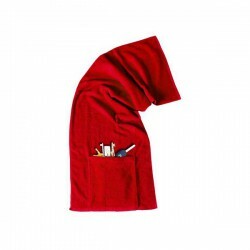 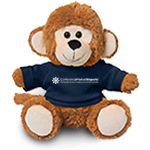 Choose from many different materials, sizes and colour and have them embroidered with your brand name or logo. 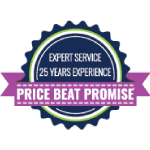 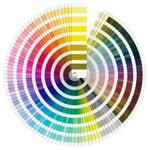 Call us for more information on print options and pricing. 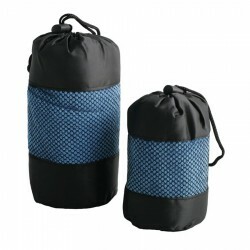 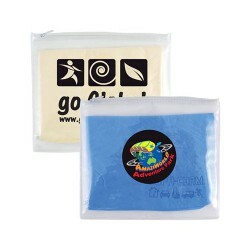 Synthetic pre wet body towel/chamois with rounded corners in cello bag than packaged in white tube. 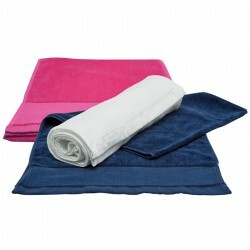 Chamois supplied with "Supa Cham" embossed logo as standard. 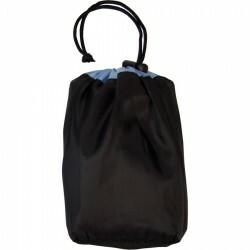 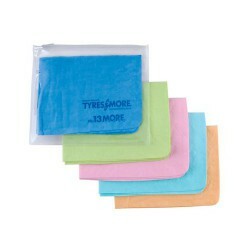 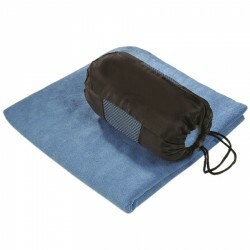 Synthetic pre wet body towel/chamois with rounded corners in cello bag packaged in clear PVC pouch. 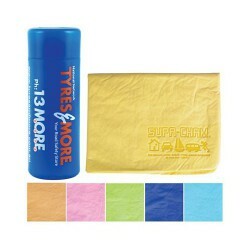 Chamois supplied with "Supa Cham" embossed logo as standard. 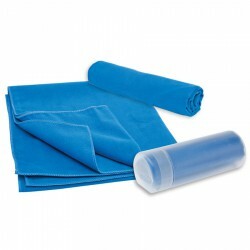 Synthetic pre wet towel/ chamois with rounded corners in cello bag then packaged in tube. 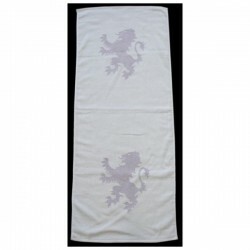 Embossed logo on chamois. 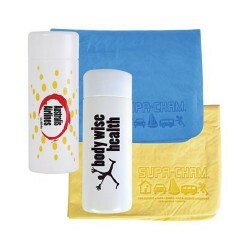 Submit design for approval as decoration options on tube include roll print or 4CP clear label (factory will advise suitability based on design).